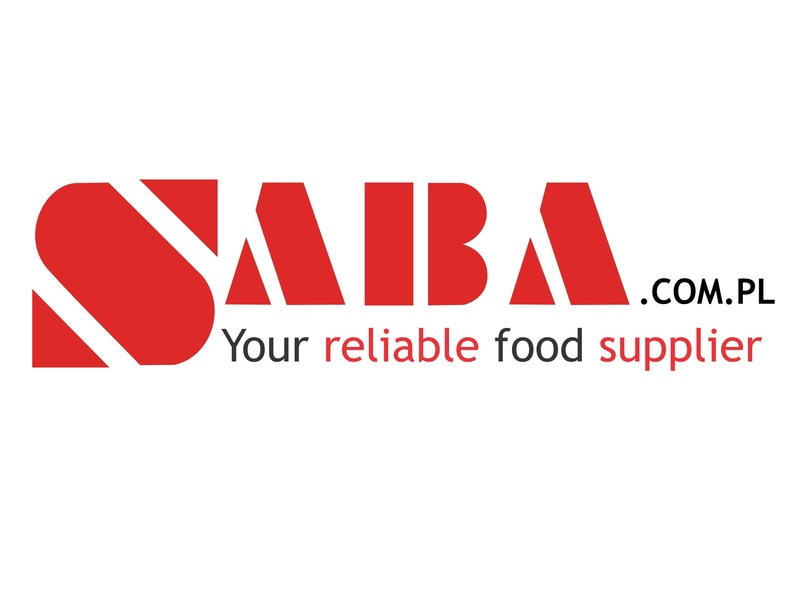 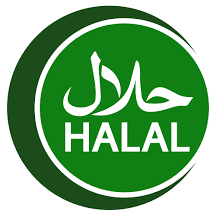 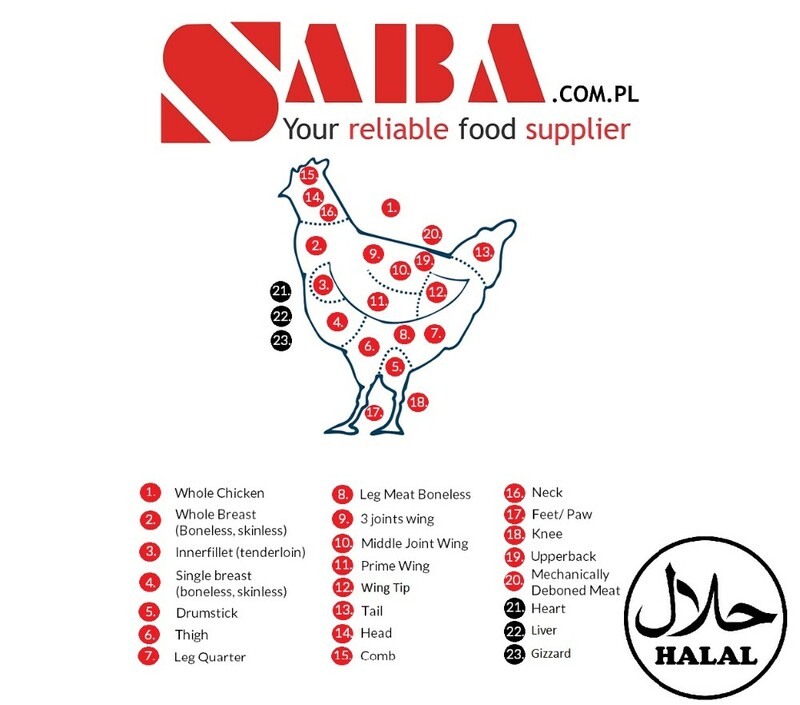 Goods are HALAL حلال‎ certified. 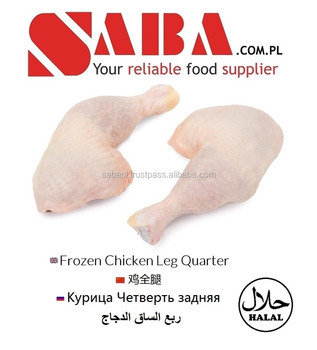 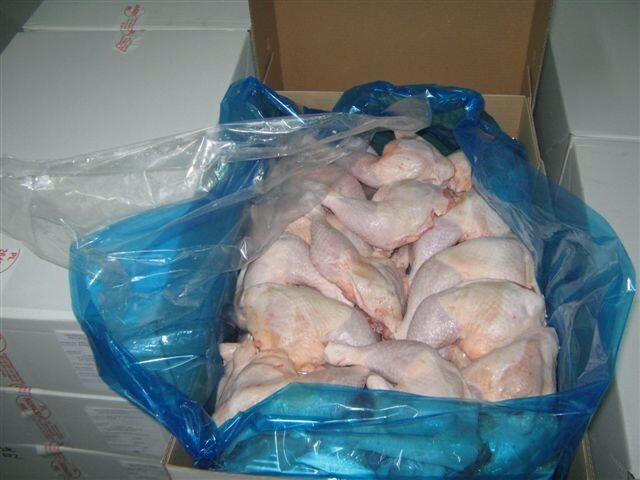 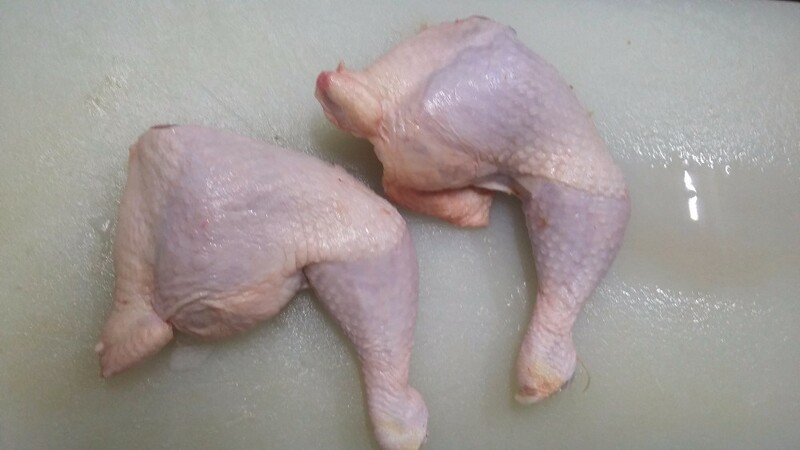 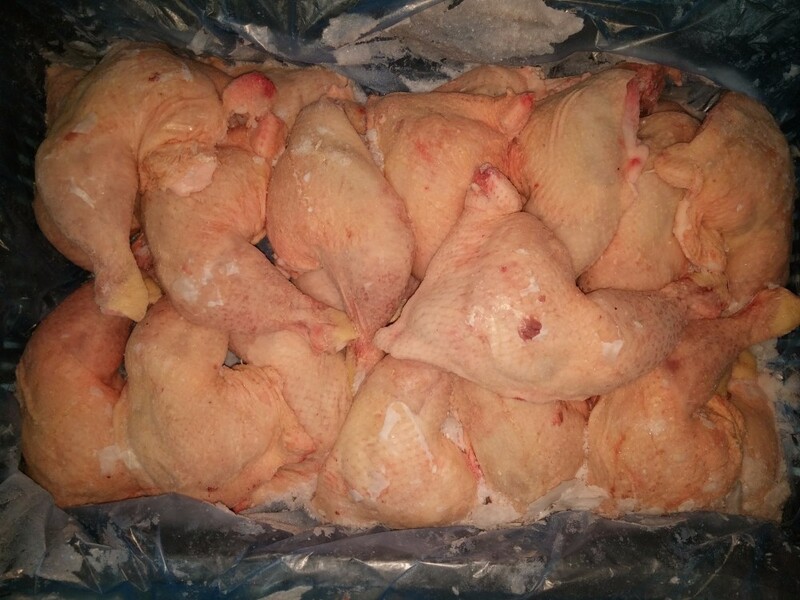 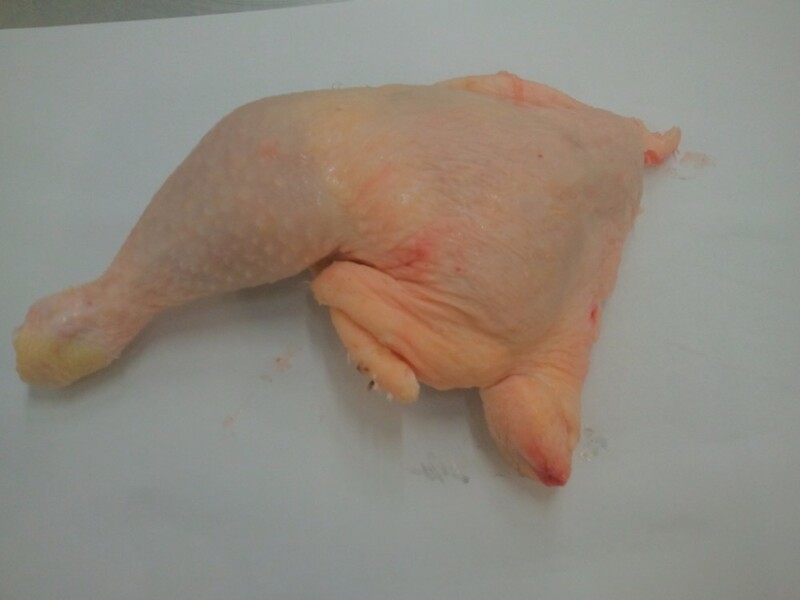 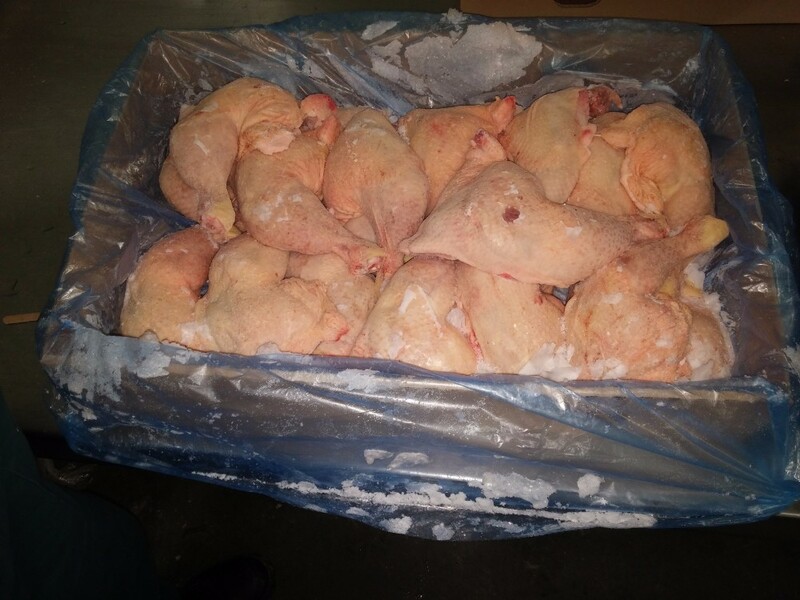 Chicken Leg Quarts are of the highest quality available on the market. 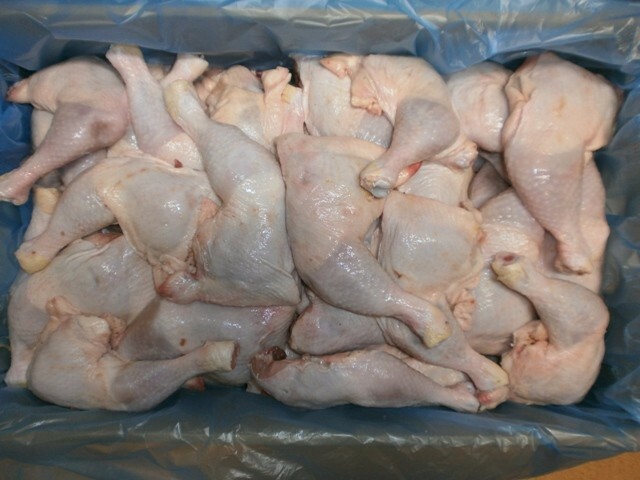 CLQs are packed as 15 kg block secured with a blue foil. 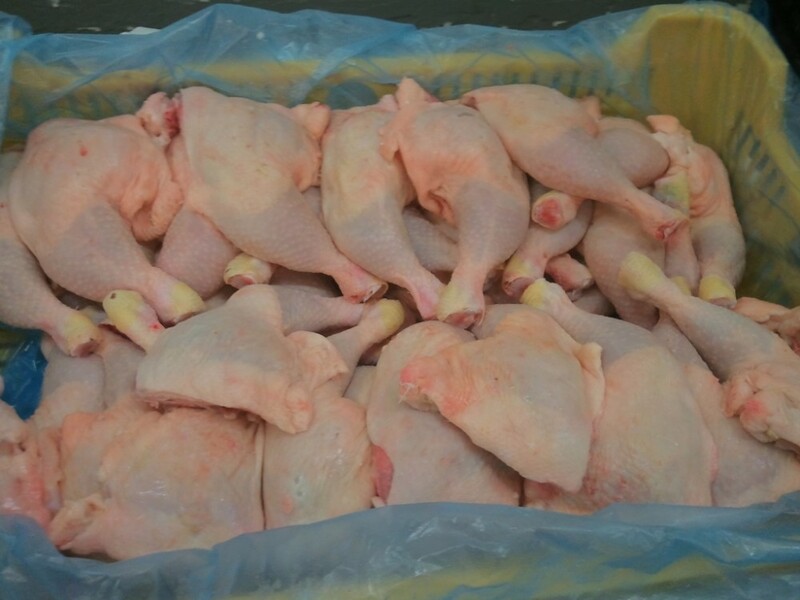 IQG or other packing options are available on request of the customer. 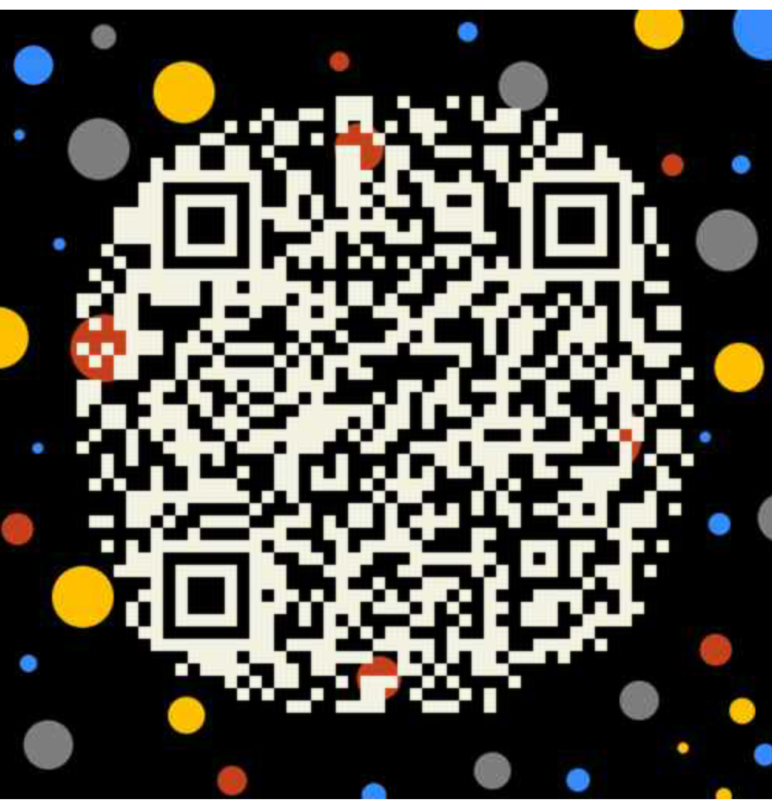 A: Telegraphic Transfer. 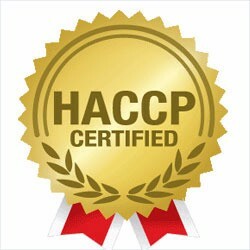 Irrevocable Letter of Credit with a first class bank. 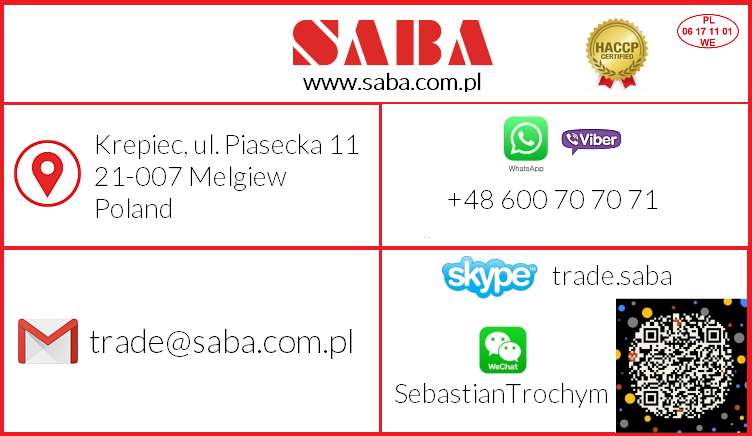 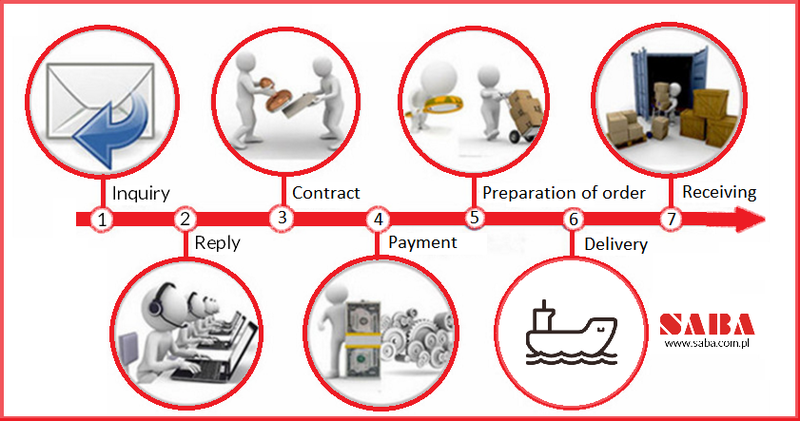 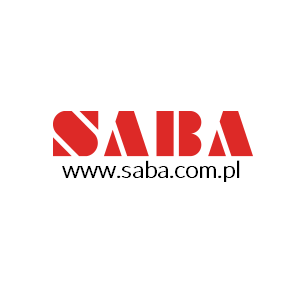 For our oversea operations we also use Escrow services (www.escrow.com) to create the trust between buyer and seller during first transaction.